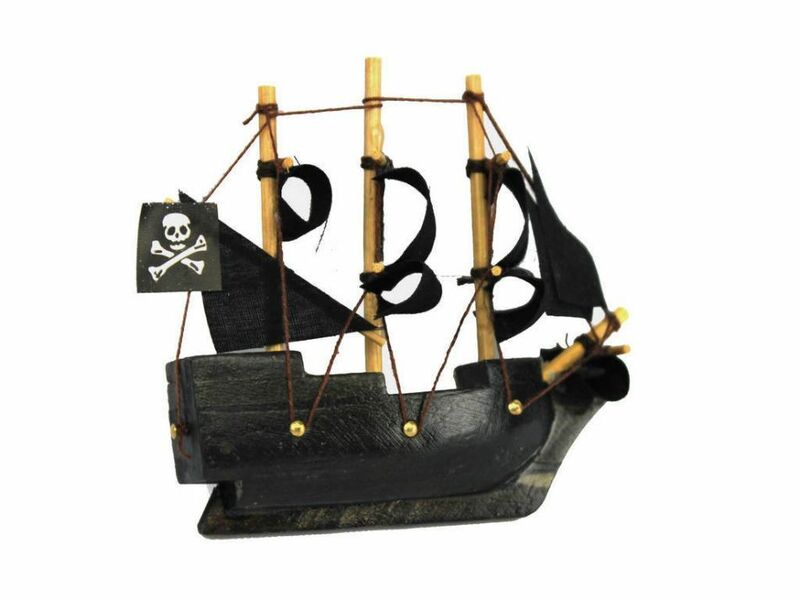 Adventure on the high seas awaits with this Black Pearl Pirates of the Caribbean Pirate Ship Model Magnet 4". 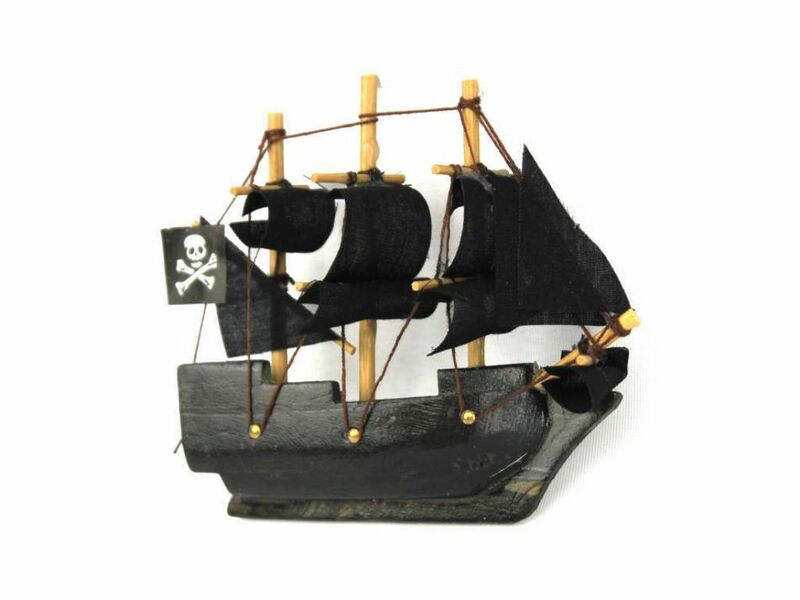 This adorable tall ship model magnet rests easily upon any refrigerator or magnetic wall. 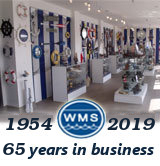 Add a touch of nautical history to any kitchen with this tall model ship magnet.